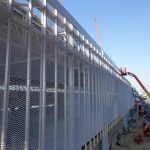 Leading international producer of expanded metal and metal meshes, Fratelli Mariani is involved in many architectural and industrial projects in Italy and all over the world. 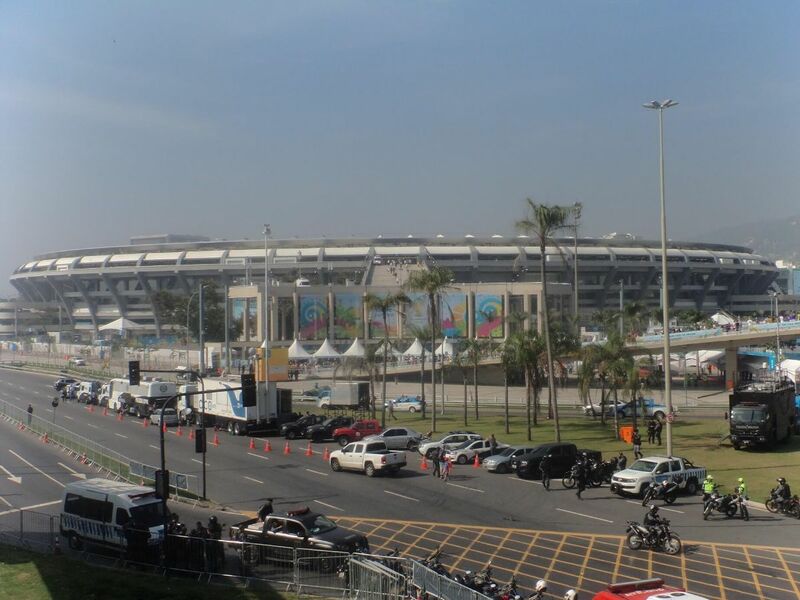 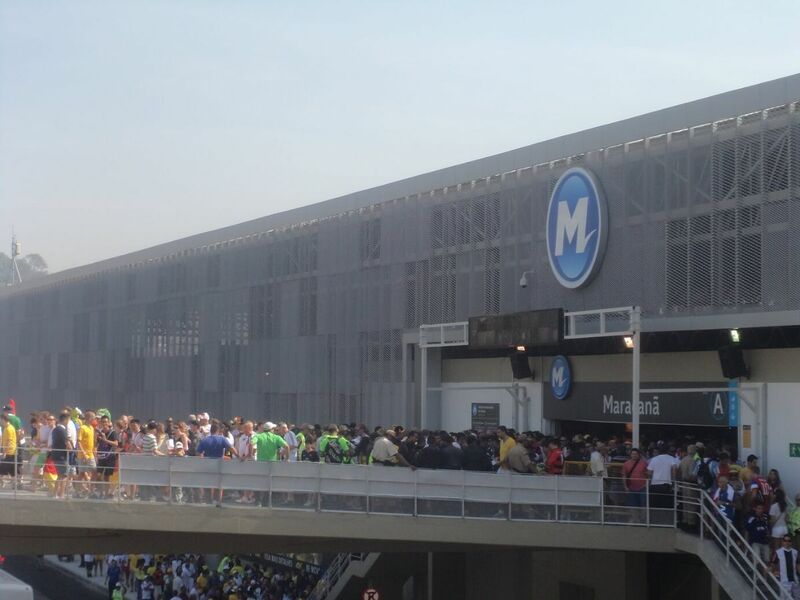 One of the most prestigious achievements concerns the Estação Maracanã. 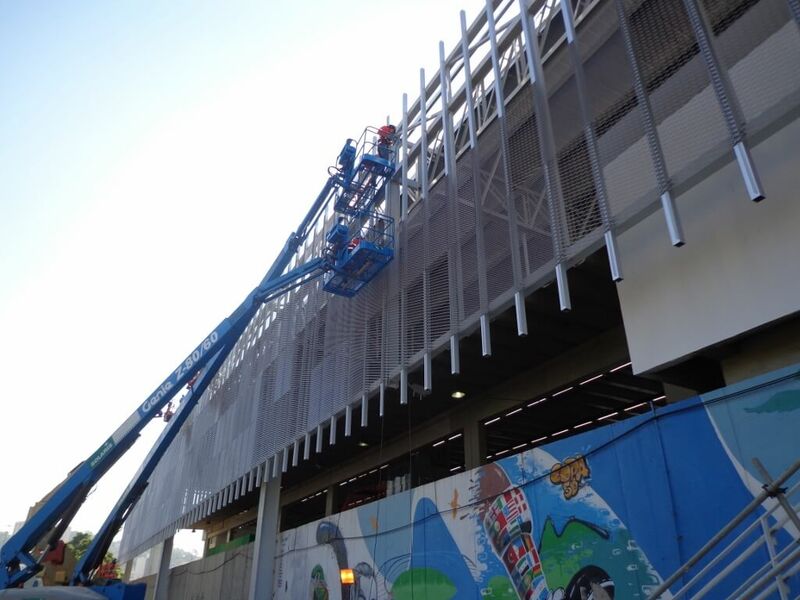 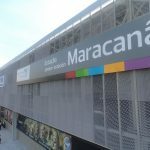 In occasion of 2014 FIFA World Cup, Brazil launches a urban renewal programme, including 12 locations of the matches and, in particular, the temple of soccer, Maracanã. 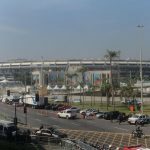 Opposite to this stadium, there is the Estação Maracanã, one of the most important subway stations in Rio de Janeiro, inaugurated in 1981. 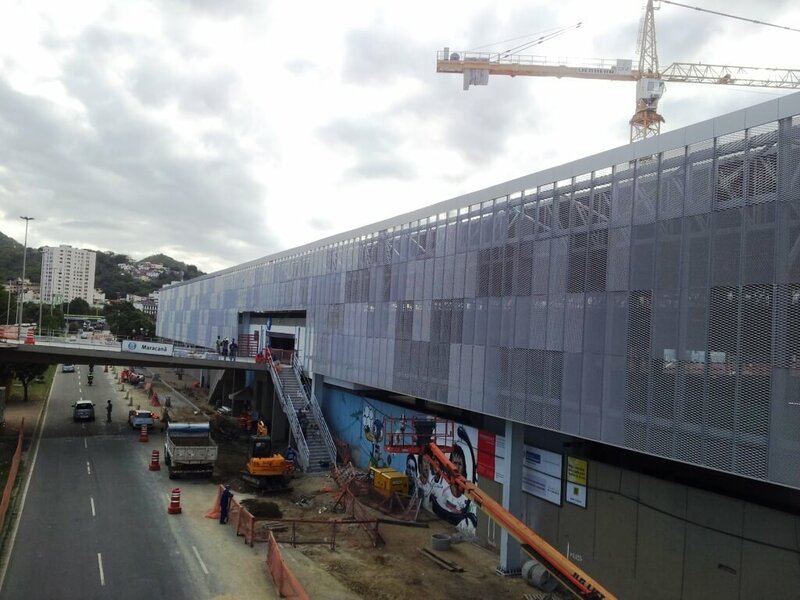 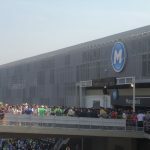 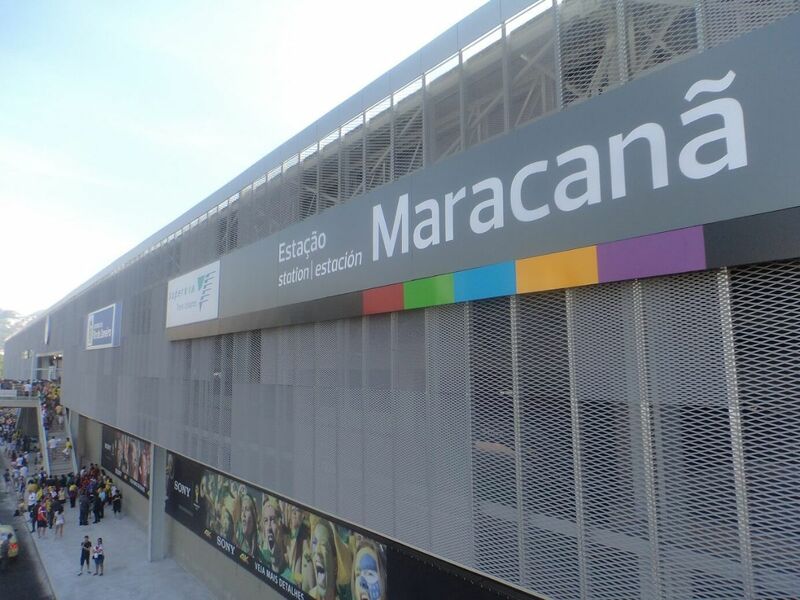 In order to let fans reach more easily Maracanã during the World Cup final, the station joins the Rio de Janeiro railway and subway systems and becomes the Maracanã Intermodal Station. 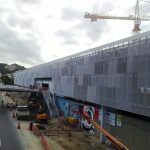 At the end of the work, the station occupies an area of 9000 m2 with accessibility guaranteed by five boarding and disembarking platforms, seven escalators, seven lifts and public toilets. 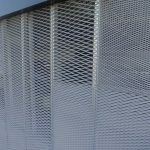 Broadway -> expanded metal with a large mesh, high transparency, lightness and elegance in lines, combined with great workability. 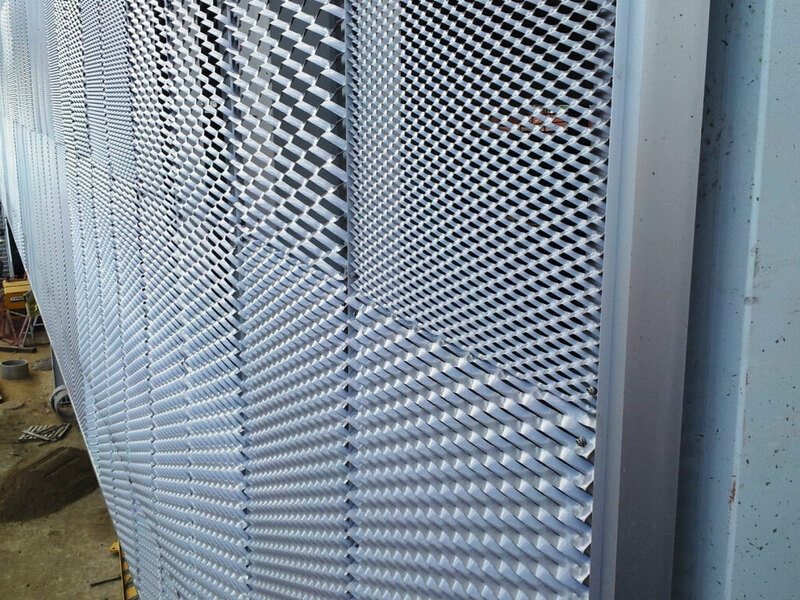 Flaminio -> expanded metal with large size mesh with medium transparency. 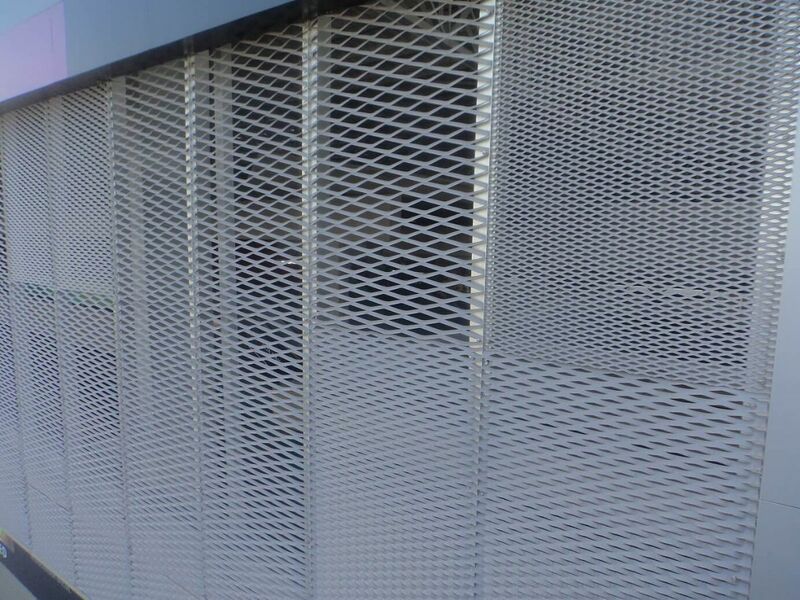 Copacabana -> widely used in architecture, this mesh is particularly suitable to be worked and shaped, to create new and innovative solutions. 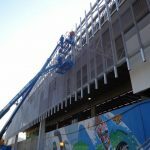 A noteworthy aspect is the construction process that allows the completion of the structure, without the need to stop the train movement. 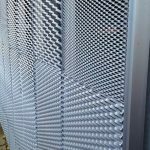 Furthermore, unlike conventional masonry and construction methods, Fratelli Mariani’s products, such as the expanded metal sheets, limit the production of waste, increasing the efficiency of the work carried out. 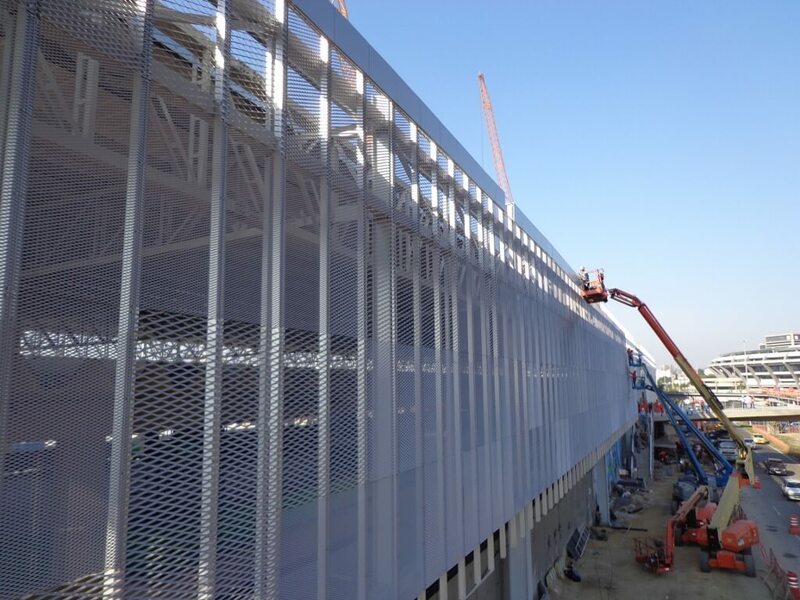 Continue to follow Fratelli Mariani to learn more about the architectural and industrial projects, made by our company in Italy and in the rest of the world.